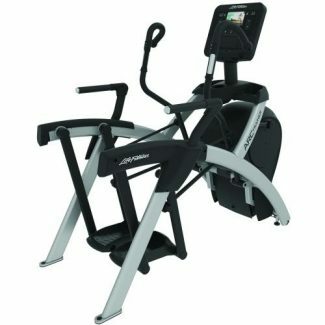 The popular alternative motion cardio unit offers extreme efficiency and effectiveness backed by exercise science. It is ideal for general exercisers, those looking for a challenging HIIT workout, and everything in between. Moving arms with curved multi-grip handles provide a total body workout and added versatility. 21 incline levels allow for a wide range of workouts and the ability to work different muscle groups. Two console options. 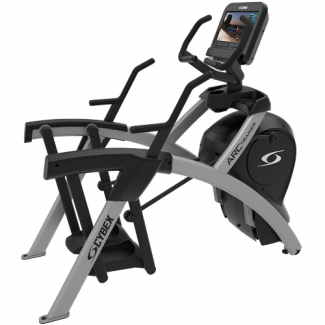 The 70T Console includes integrated TV, touch screen functionality, and an enhanced exerciser experience. The 50L Console offers simplified interaction and a bright LED display. 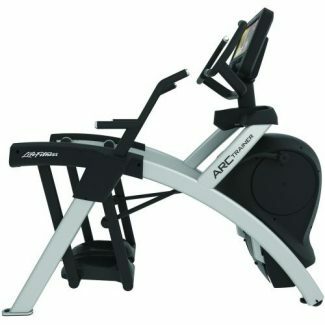 Incline adjustments allow for workout versatility. Low incline replicates a cross-country skiing type of motion. Middle inclines have a natural-feeling running motion. High inclines are similar to stair or hill climbing. Both pedals remain level throughout the stride, which minimizes knee stress and ankle motion. The result is less joint stress than walking. 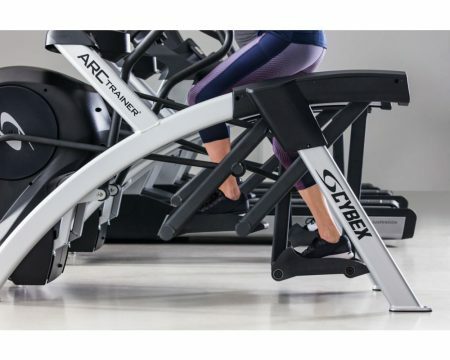 The simple movement of the Arc Trainer makes it easy for exercisers to focus on their pace and power, instead of their leg motion. Halo Fitness Cloud offers one centralized location where fitness facilities can easily manage business operations, communicate with members, plan and schedule fitness programming and more.Choose from three plans and three enhancements, depending upon your facility needs. 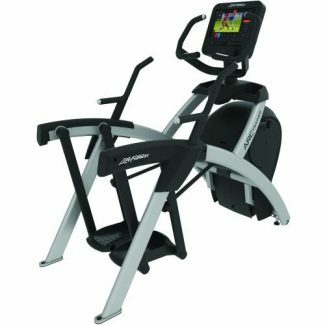 The popular alternative motion cardio unit offers extreme efficiency and effectiveness backed by exercise science. The lower body version is ideal for all exercisers, but is especially effective for challenging HIIT workouts or for exercisers who want to increase their power and strength. 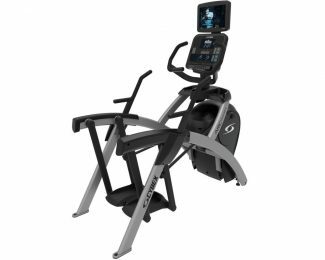 An alternative motion cross-trainer is ideal for new exercisers, those looking for a challenging high-intensity workout, and everyone in between. With 21 incline levels, exercisers can choose the type of workout they want and work different muscle groups. Moving arms with multigrip handles offer a total-body workout. 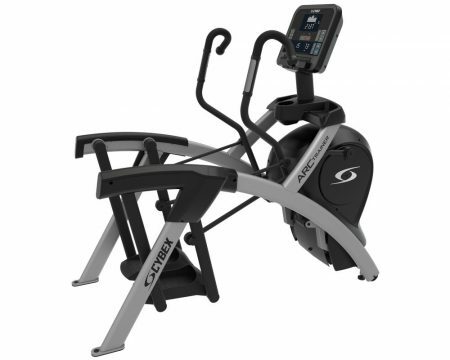 A versatile alternative motion cross-trainer that appeals to a wide range of exercisers and exerts less stress on the knees than walking. 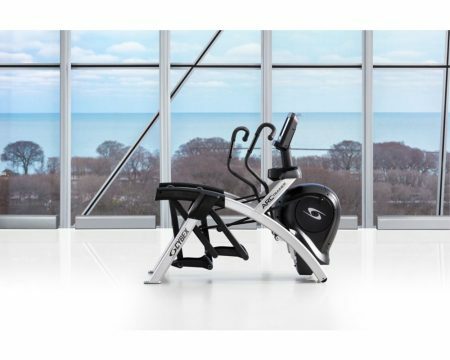 With 21 incline levels, exercisers can choose the type of workout they want and work different muscle groups. 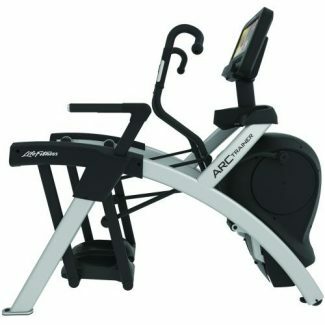 The lower-body version has stationary arms that allows exercisers to focus on power, HIIT training and calorie burn.